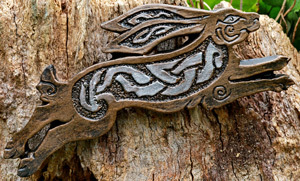 Based on a Medieval Hare Design. 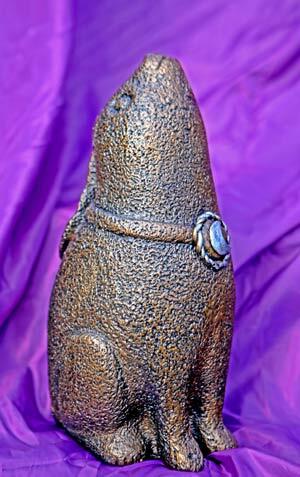 Size: 32cms high x 15cms deep. 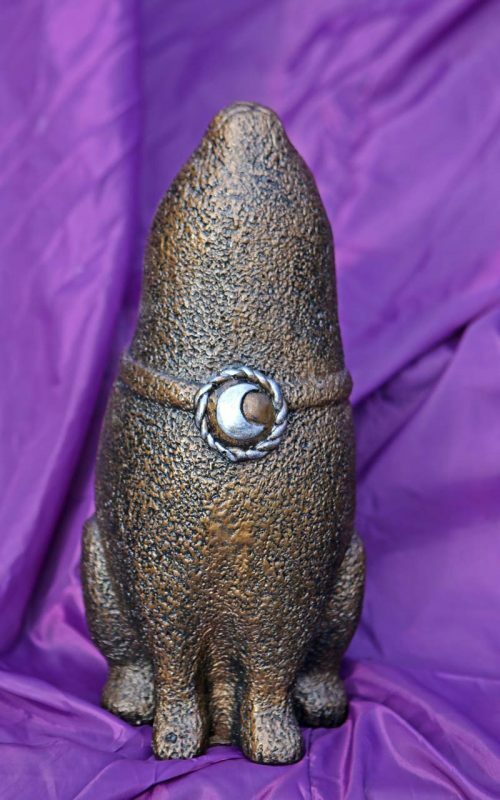 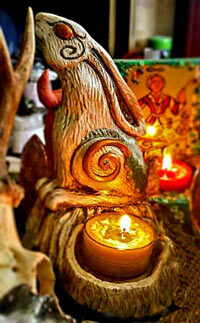 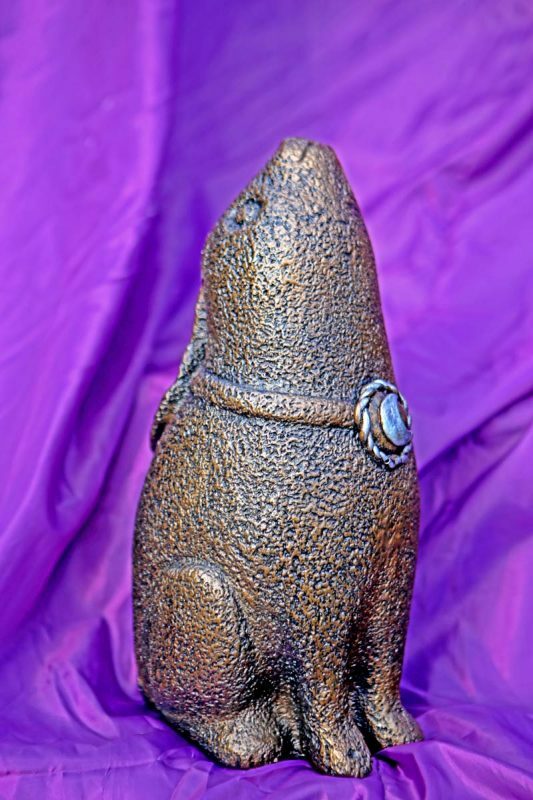 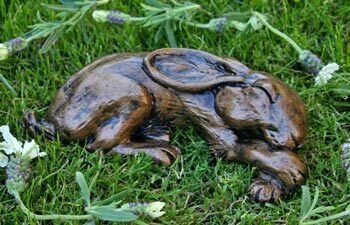 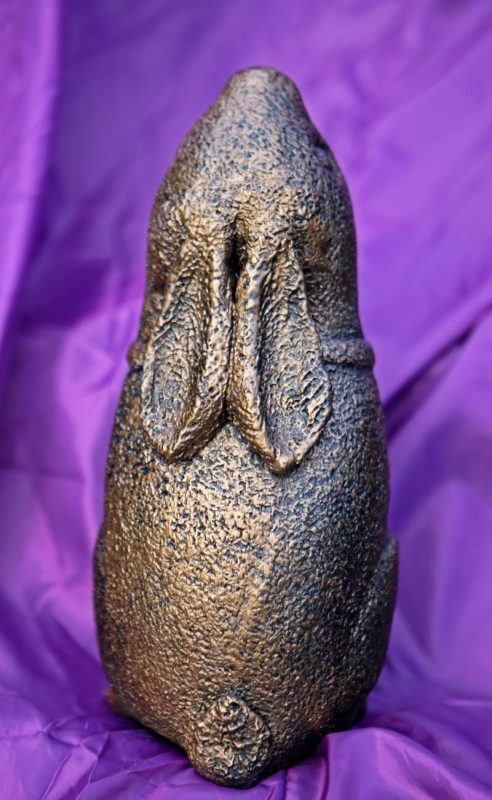 Be the first to review “Forthwind Medieval Hare Sculpture” Click here to cancel reply.